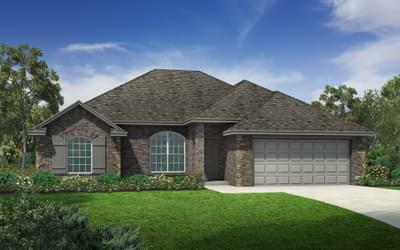 Palermo Place New Homes in Oklahoma City from Home Creations. 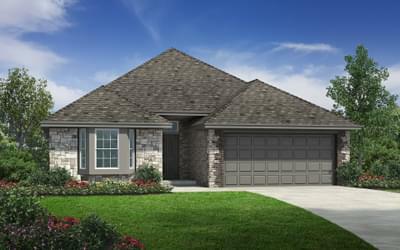 Palermo Place is Home Creations’ newest community now available in South Oklahoma City! 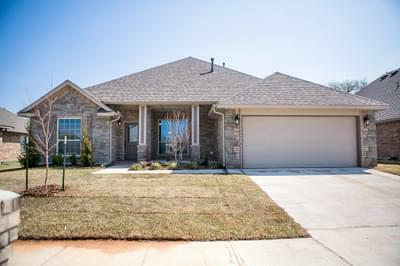 Homeowners will enjoy this community’s easy access to the major retailers, restaurants and entertainment venues along I-35 and its short commute to the Oklahoma City metro area. 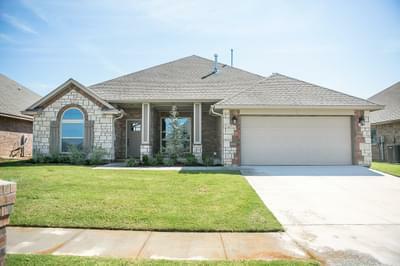 Homes in Palermo Place have distinct tornado safety features in addition to in-ground storm shelters available only to Palermo Place homeowners. Whether building from the ground up or selecting a move-in ready option, homebuyers will have multiple Wellington Elite floorplans to choose from while searching for the perfect home. 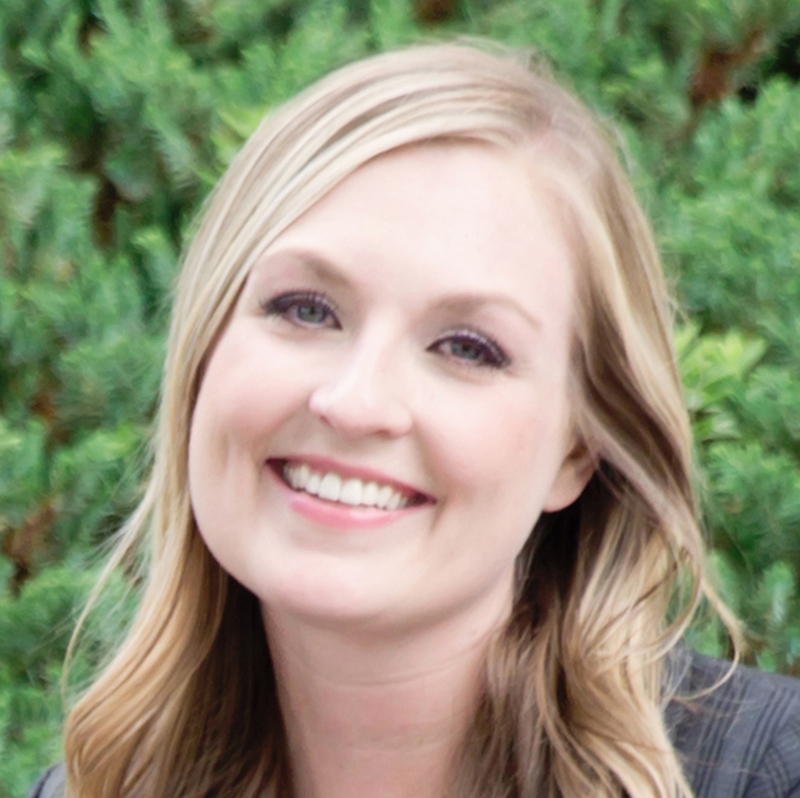 Give our New Home Consultant a call today and make Palermo Place home! Mon - Wed: 11 a.m. - 6 p.m. Fri - Sat: 11 a.m. - 6 p.m. Thurs & Sun: 1 p.m. - 6 p.m.